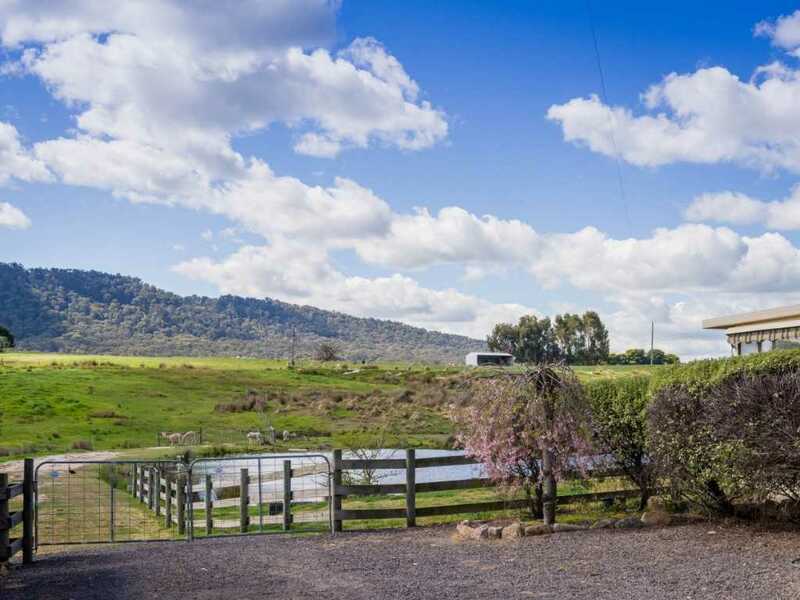 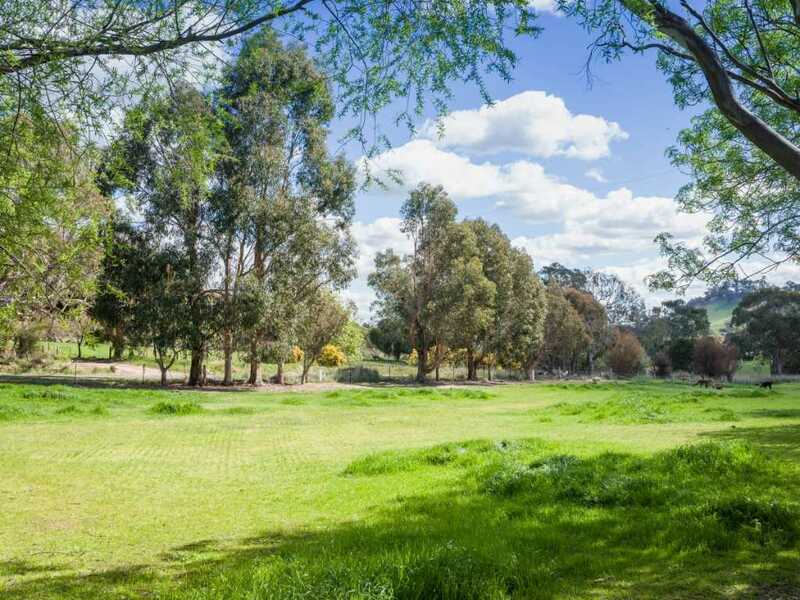 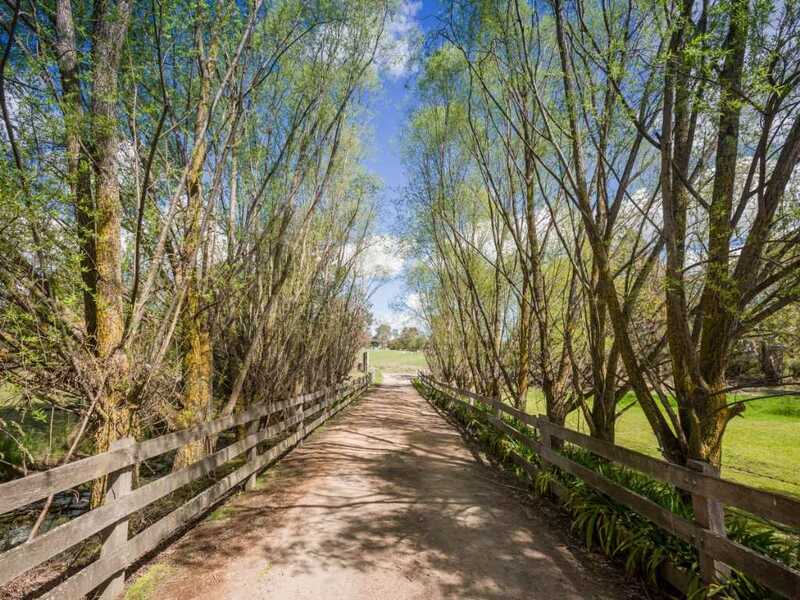 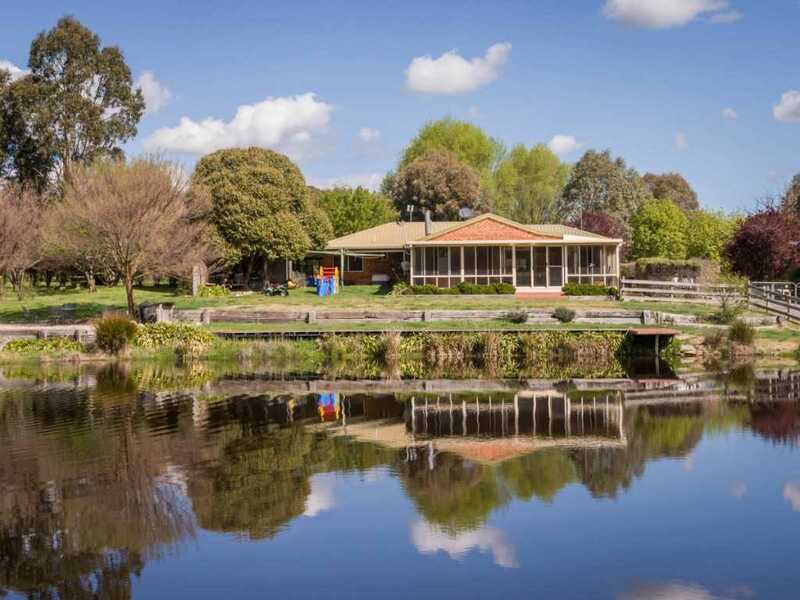 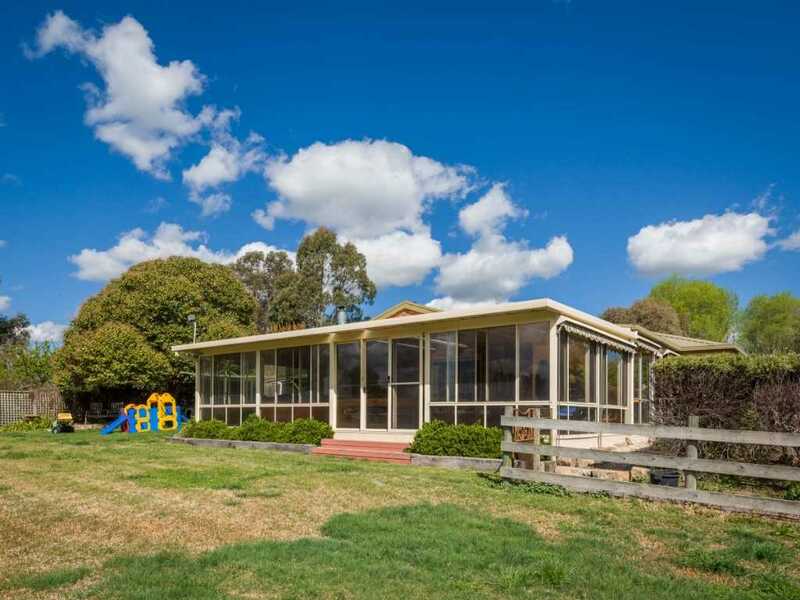 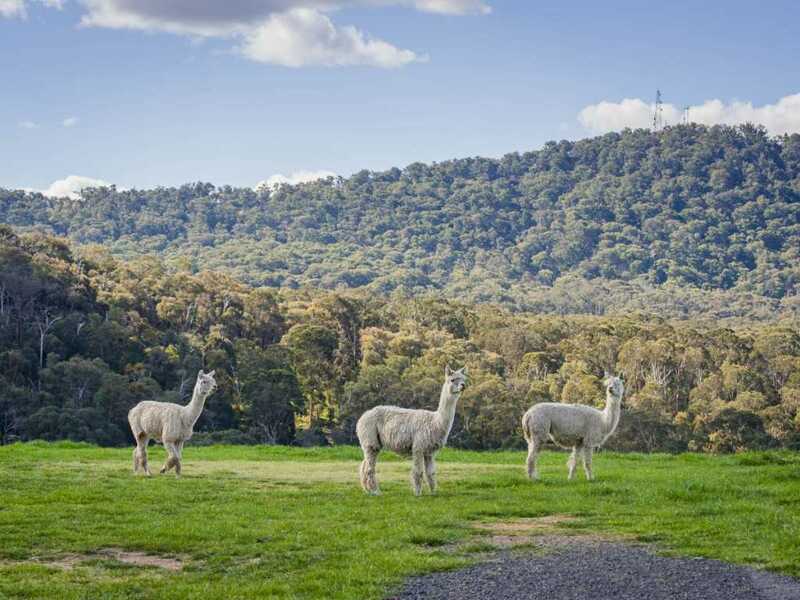 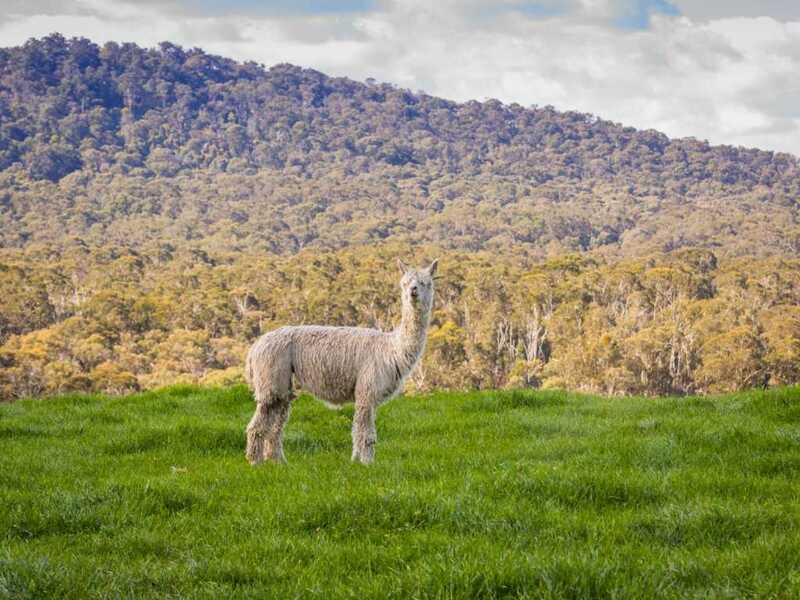 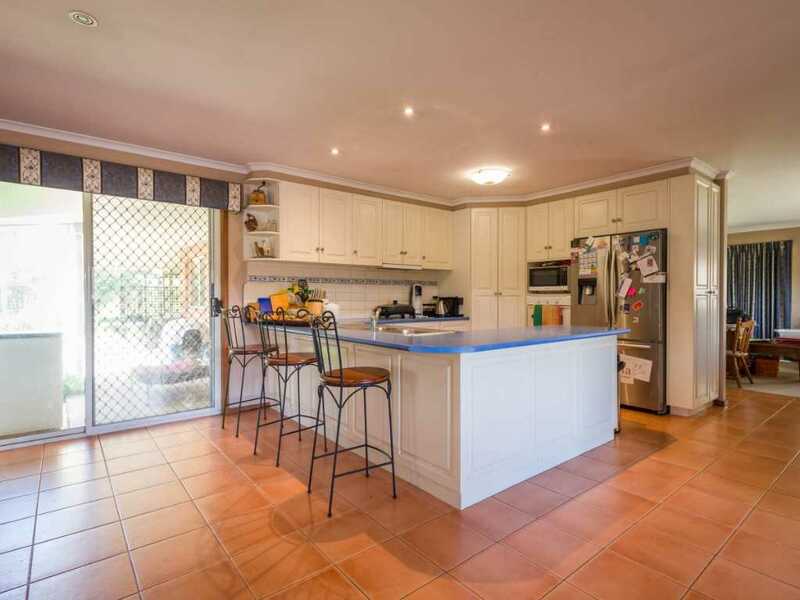 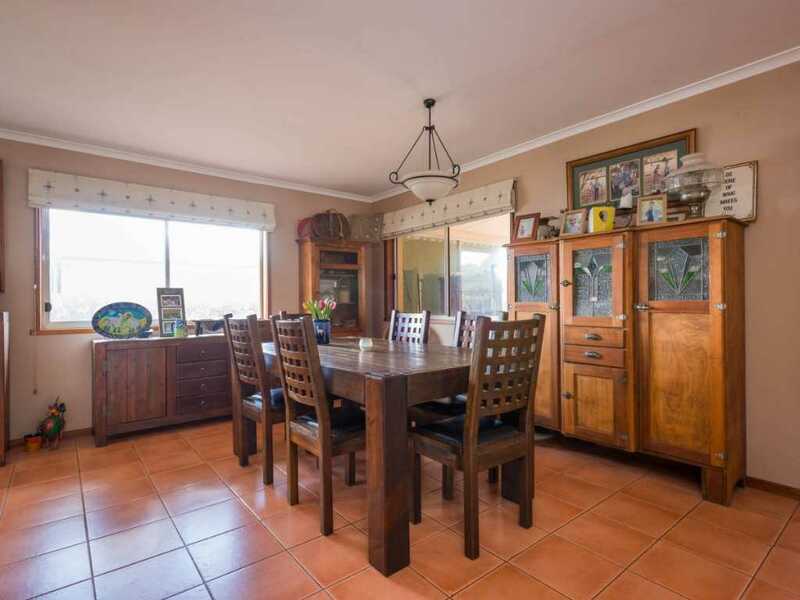 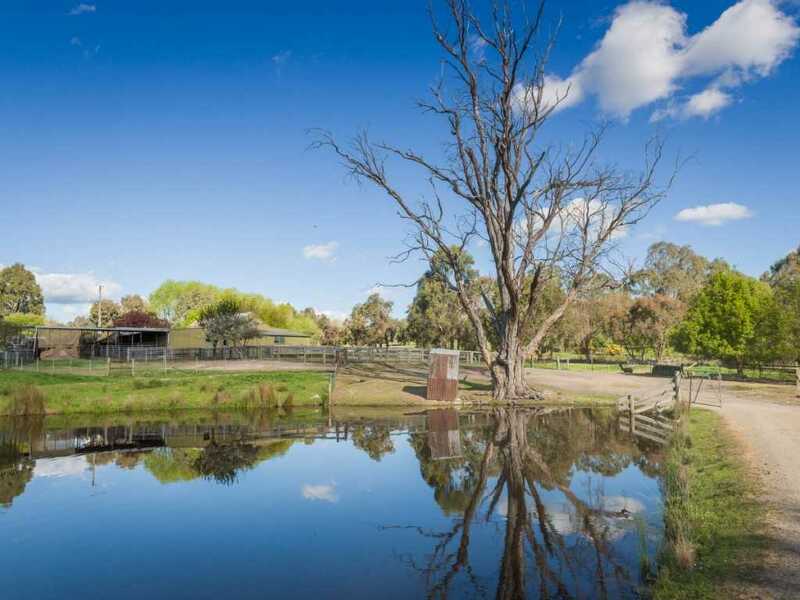 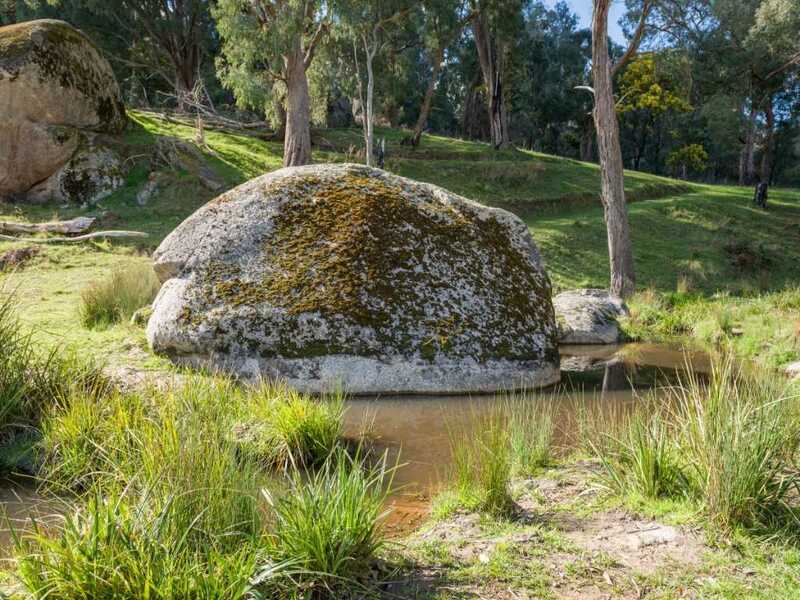 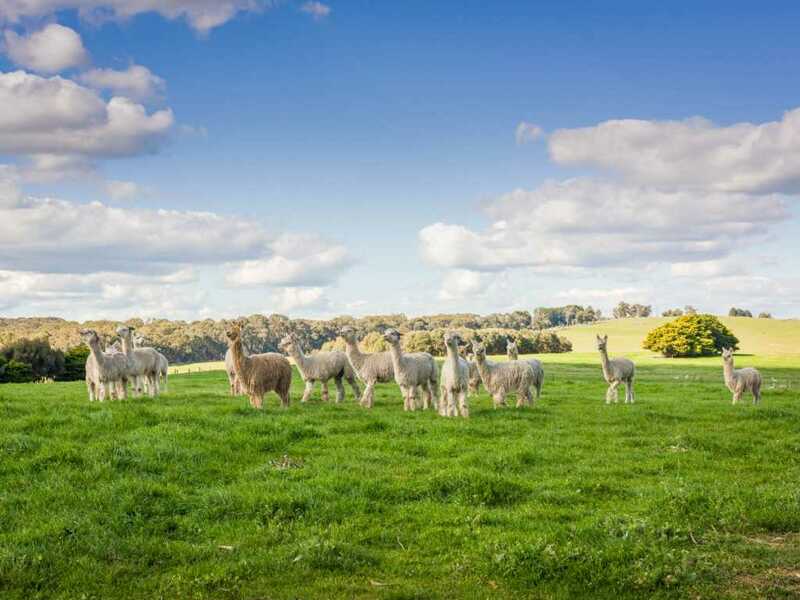 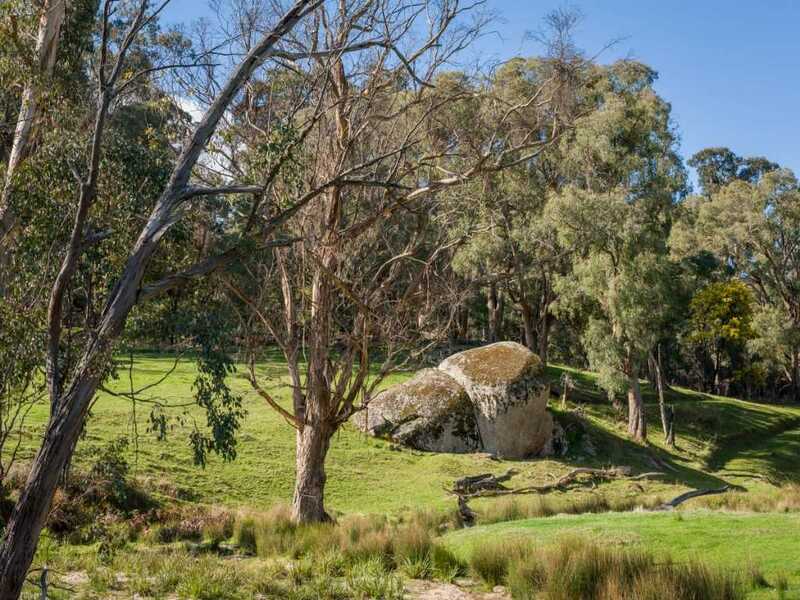 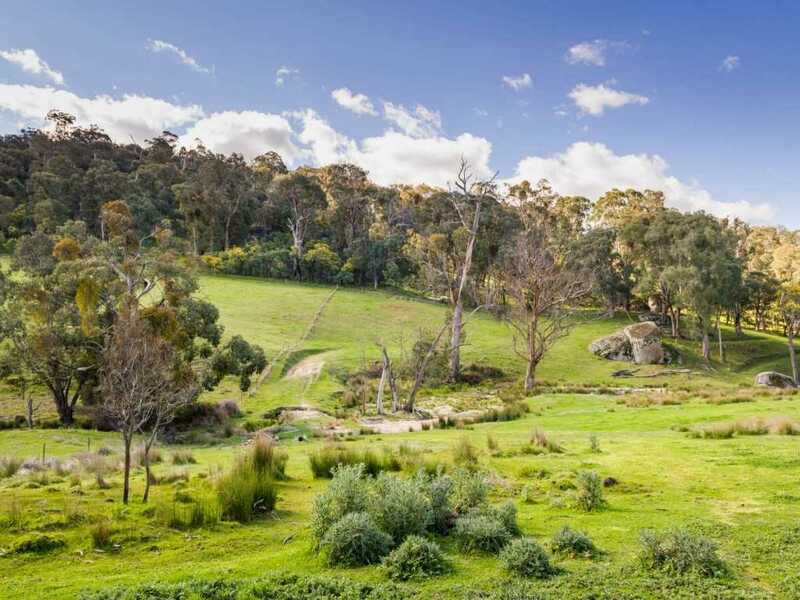 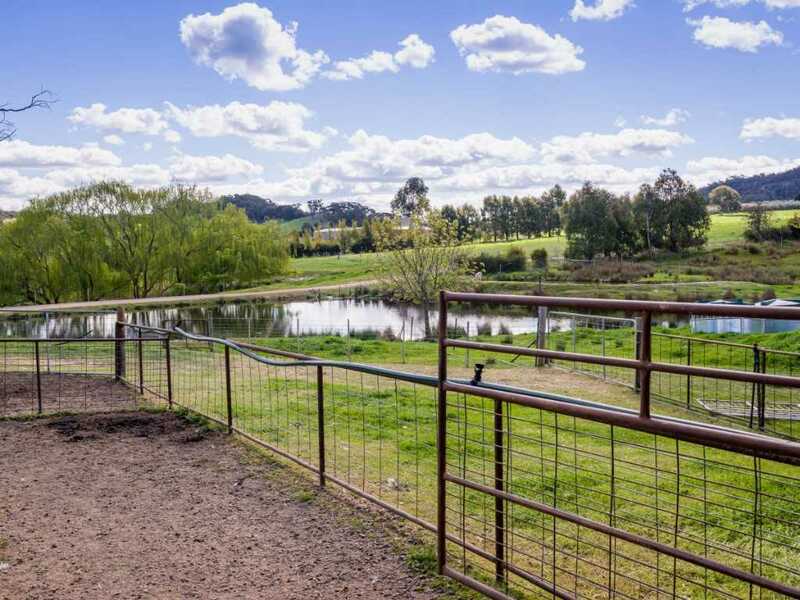 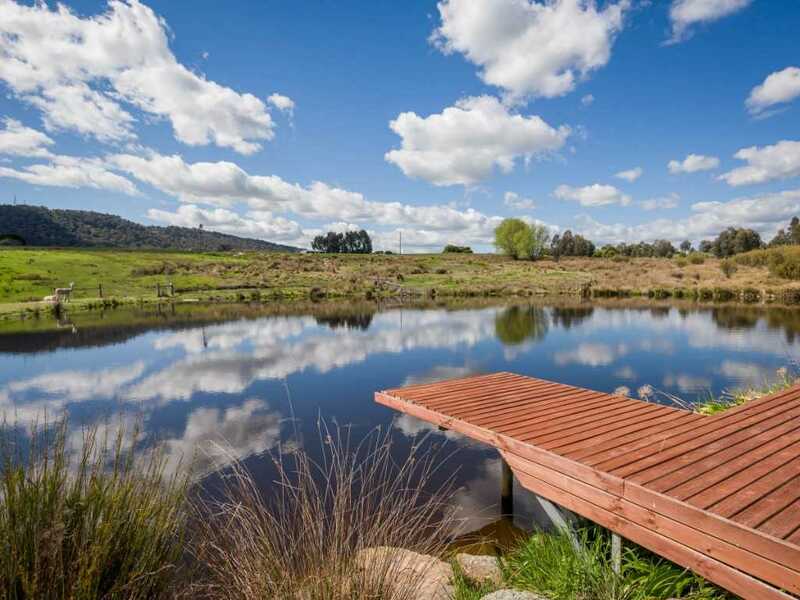 Surrounded by the majestic Strathbogie Ranges this captivating property offers a country lifestyle rarely found. 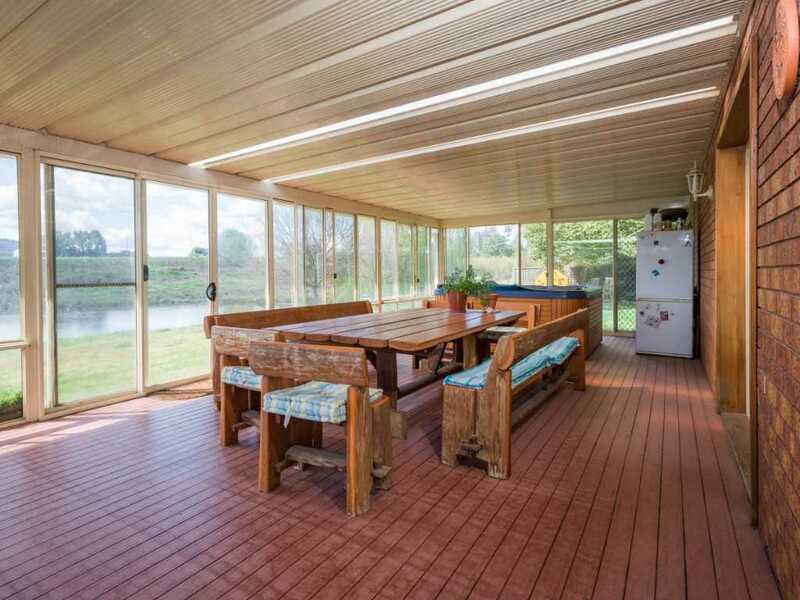 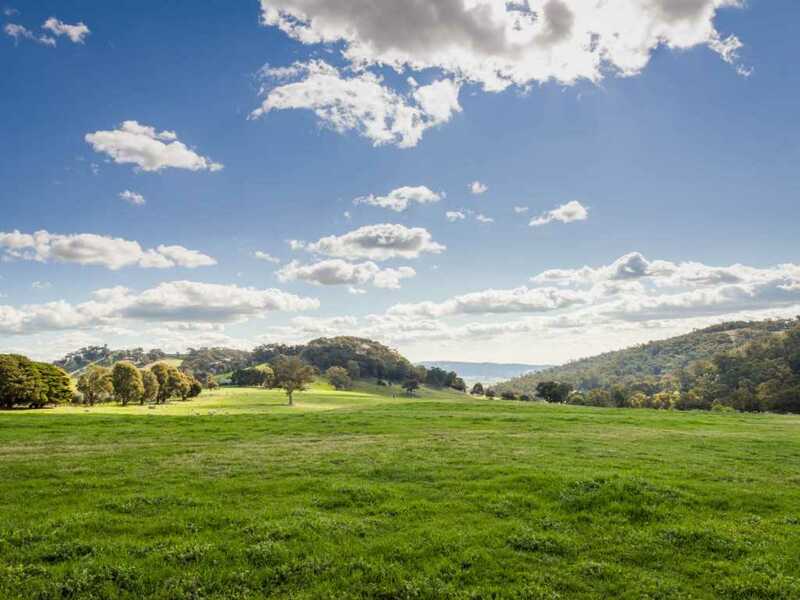 Set on 75 acres approx with amazing views, fertile soils, renovated pastures. 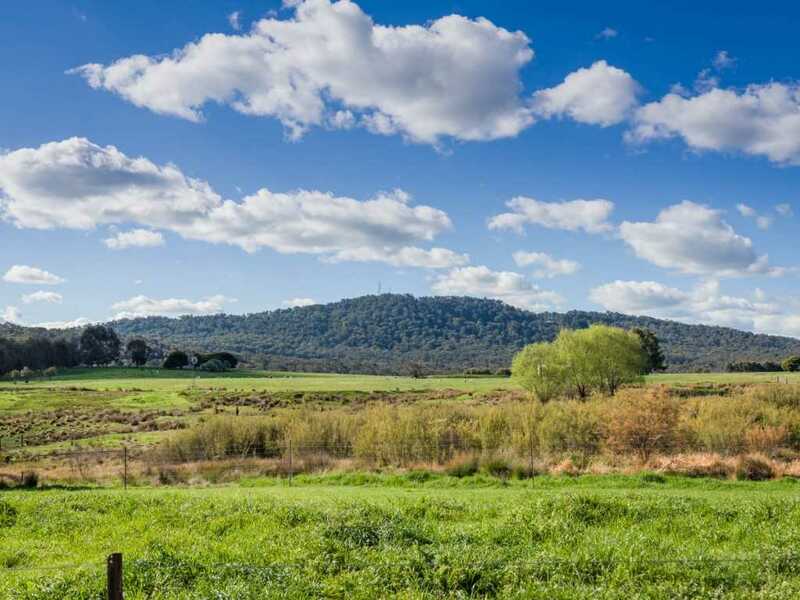 Abundant water is a feature - spring fed dams with some irrigated paddocks & 19 Meg Lic water available. 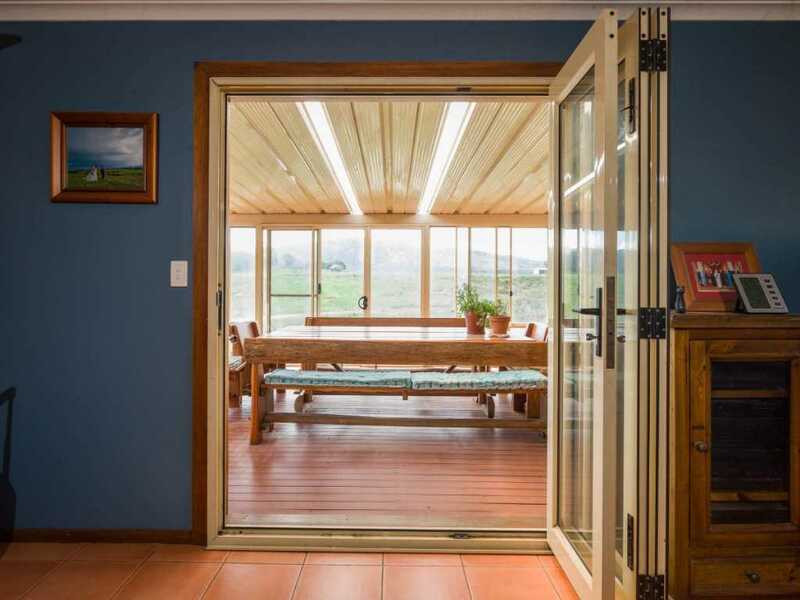 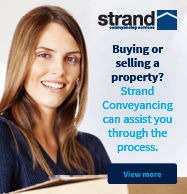 This well laid out property features a spacious BV home, separate farm-stay accommodation, 10 kw solar system and infrastructure to support a variety of farming pursuits. 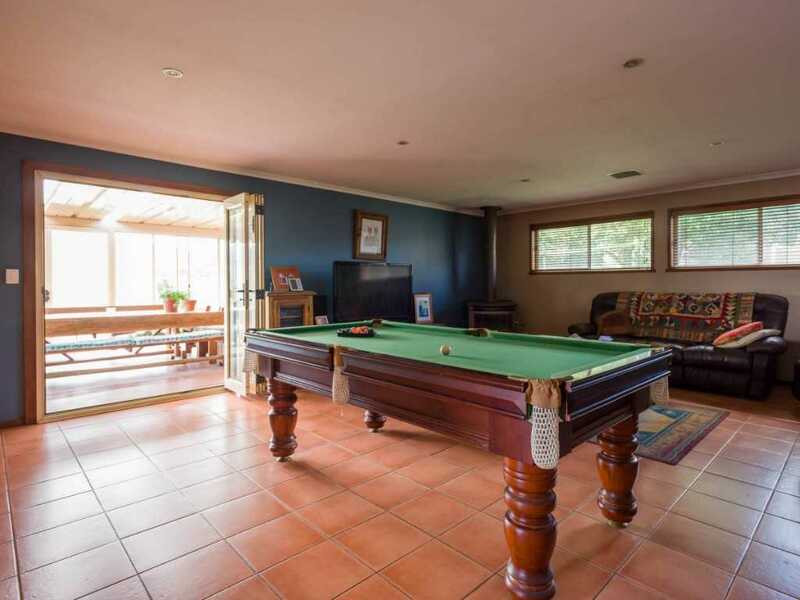 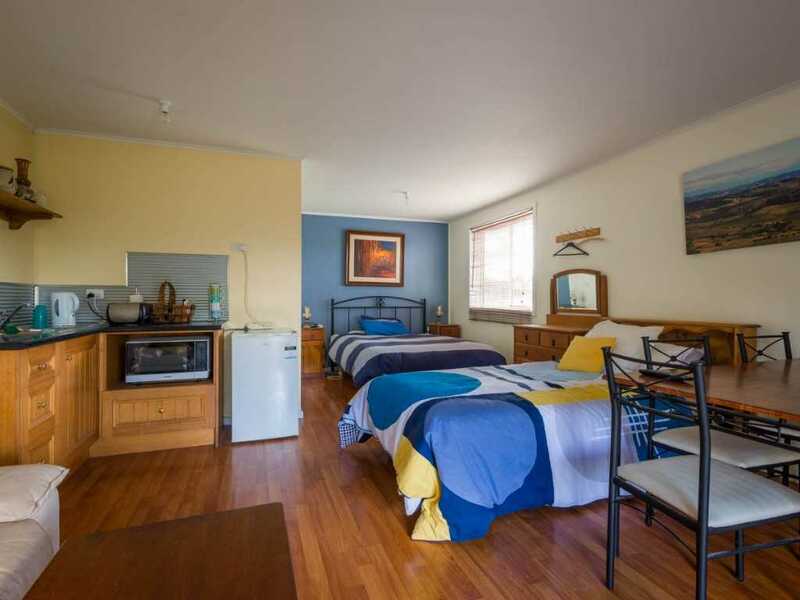 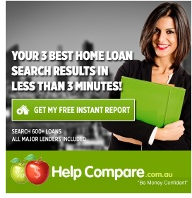 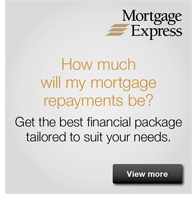 Overall accommodation includes 4 BR's, 2 bathrooms, open plan living and entertaining with spa. 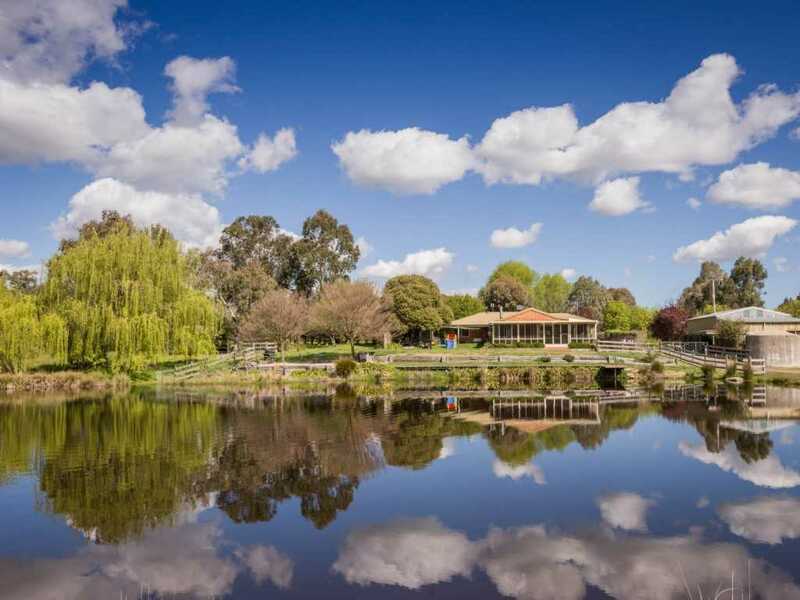 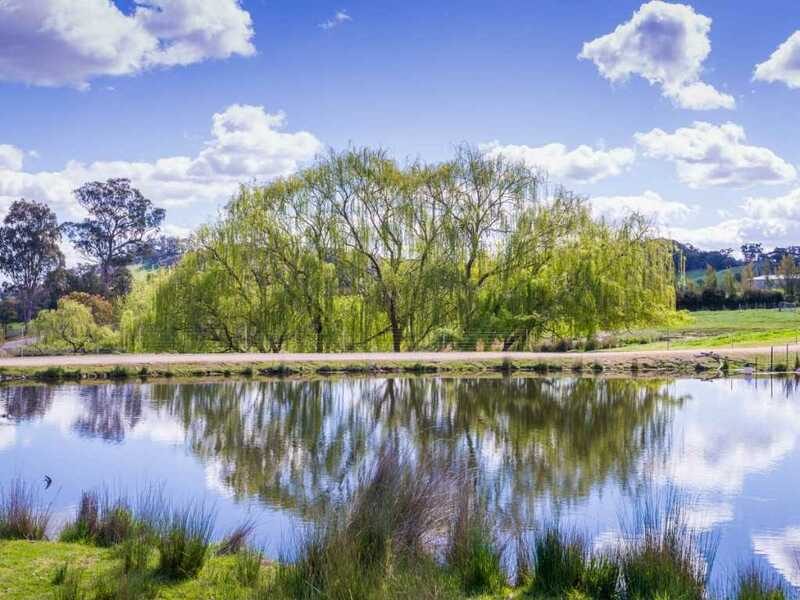 Surrounded by beautiful landscaped gardens, ornamental lake with boardwalk, BBQ & fire pit - a perfect place to relax with a glass of wine at day's end. 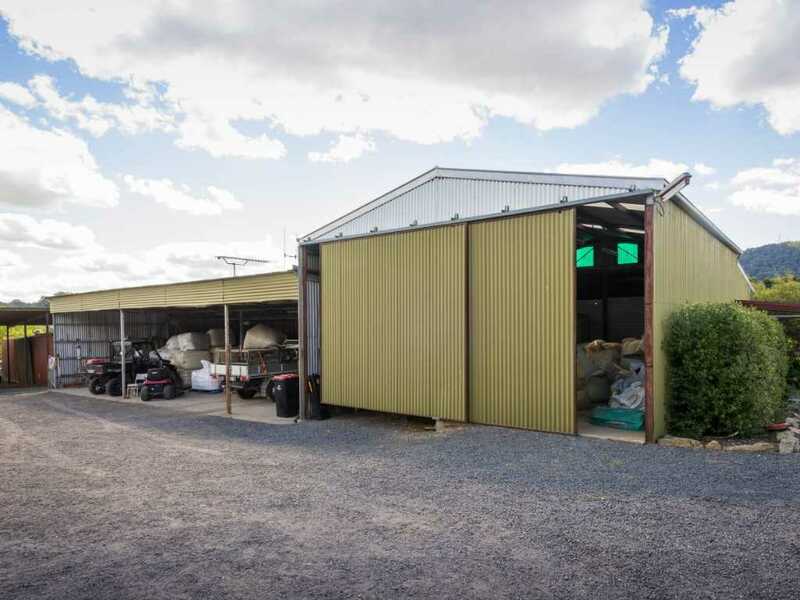 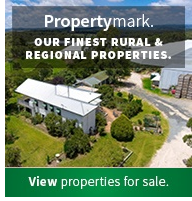 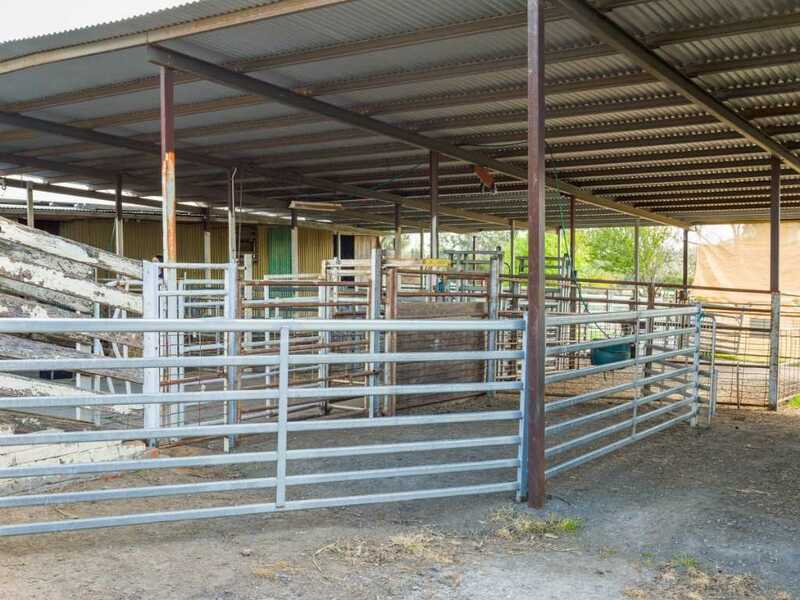 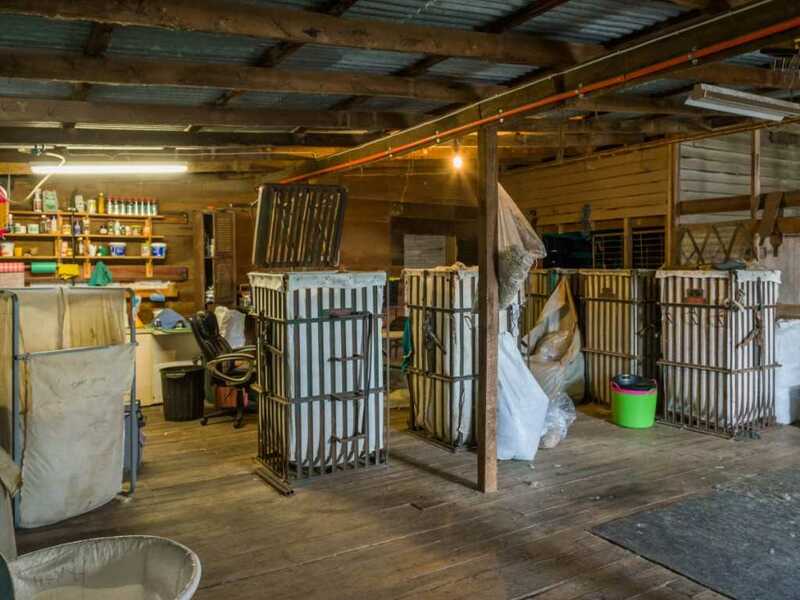 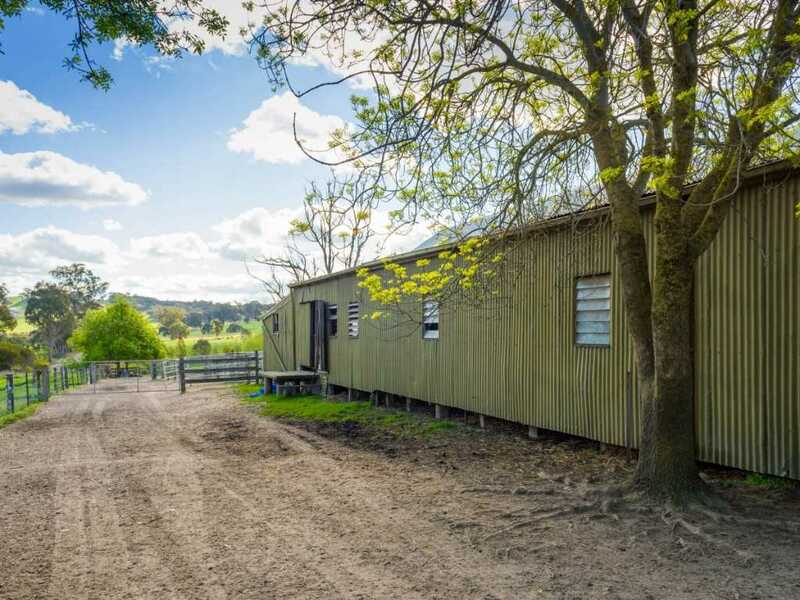 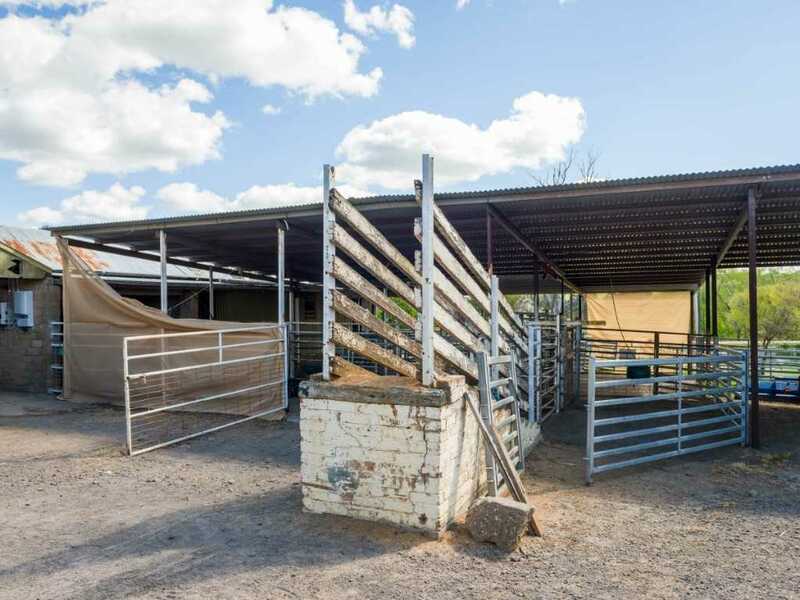 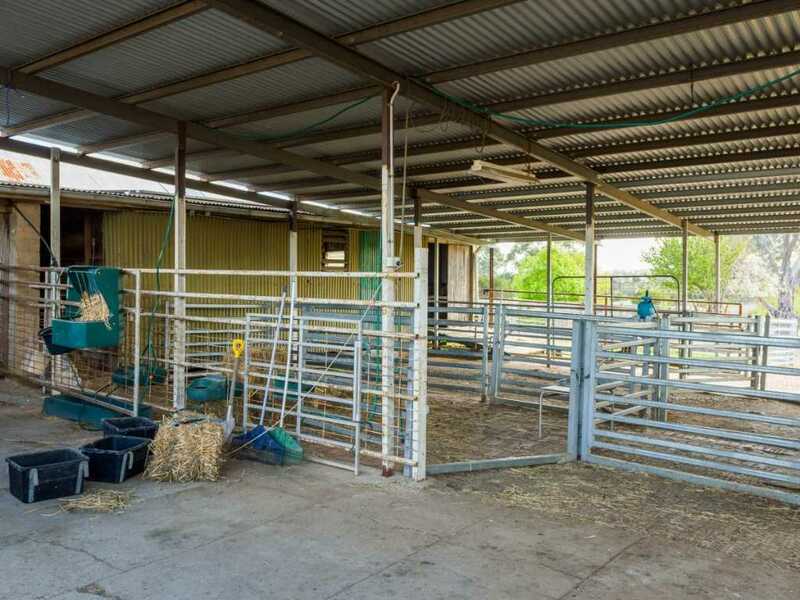 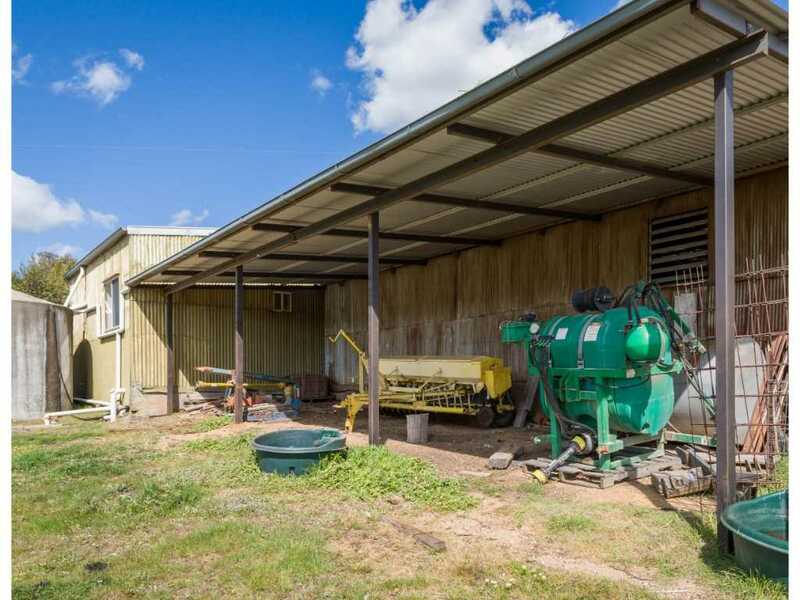 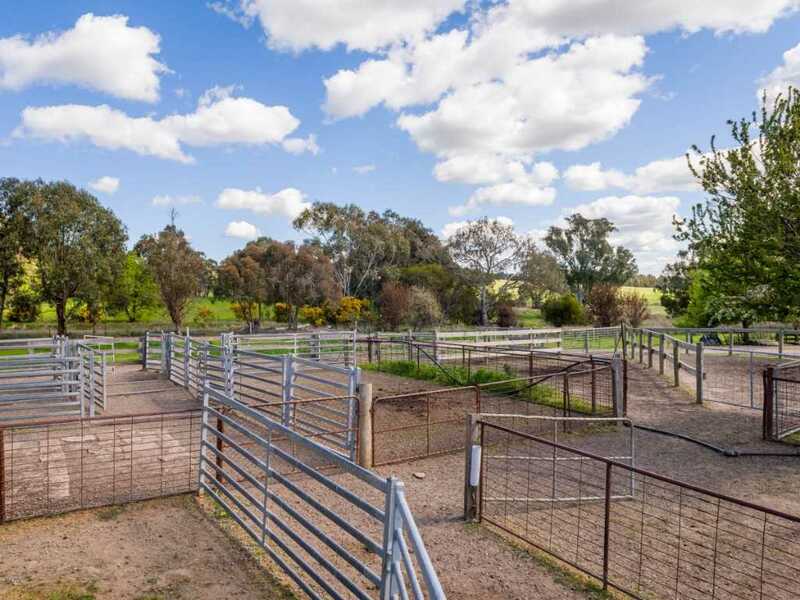 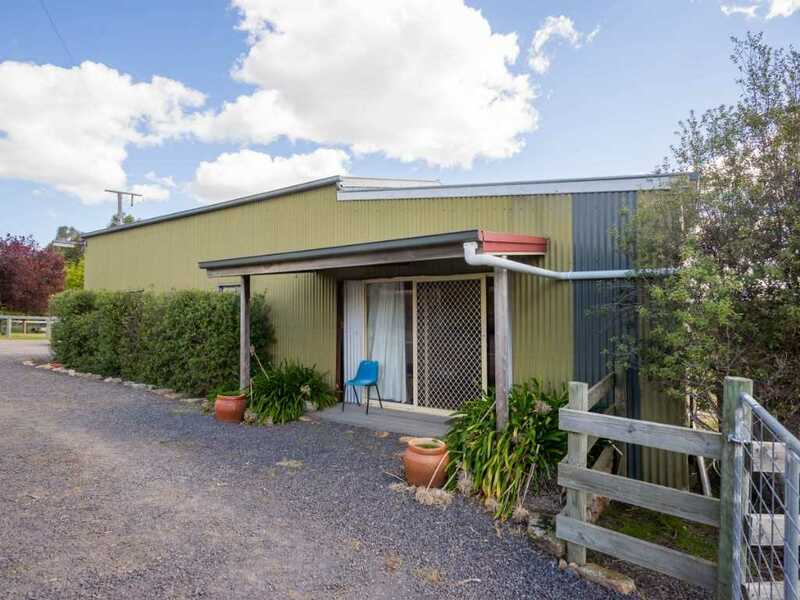 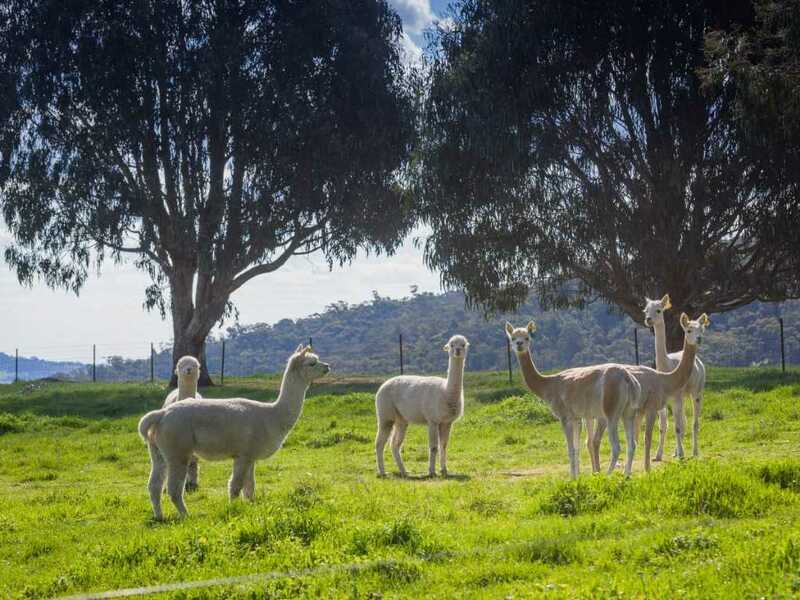 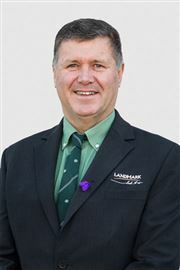 Outbuildings include 2 stand shearing shed, numerous sheep holding yards, undercover cattle yards (approx 30 head capacity), old dairy, workshop, machinery & hay-sheds.